We offer testing services related to the electronics development. Cost efficient EMC-, surge/burst tests up to 5,5kV according to EN 61000-4-5, reliability and functional testing is done with high standard equipment (see Laboratory). Services include test setup construction (cable sets, supplies, loads etc. ), consulting and analyzing the test results. 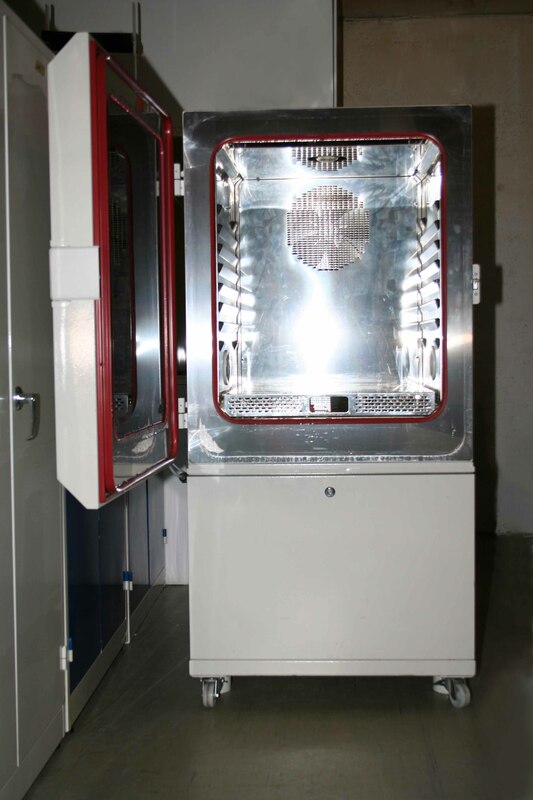 The automatic tester can be used together with the climatic test chamber to improve the climatic test coverage and reliability. One special area in testing services is component testing. Sourcing components from far east and breaking in new manufacturers is proven risky. Practically all components must be tested functionally and in many cases reliability tests are nessessary. These tests are routine for us. We can do also temperature measurements using thermal camera.